Beautiful Abstract Neon Polygonal Surface Moving In 3d Animation. Bright Triangles Motion. Three Variations. hd00:20Dracaena types of trees in the garden. hd00:28Wiggling green vines flying in all directions. This animation can be used for live visuals, VJing, illustrating concepts, background, intro for a show, or b-roll in a film or video. 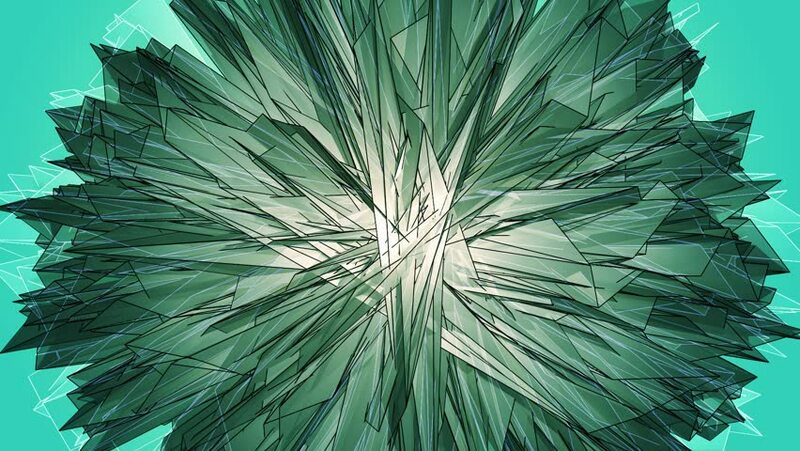 hd00:12Beautiful Abstract Gold And Green Polygonal Surface Moving In 3d Animation. Bright Triangles Motion. Three Variations. hd00:11A sprig of wet pine needles moves gently in the breeze. 4k00:13Close up of a green Cannabis leaf, tilt movement.